When Bert Perrigo put W.L. Handley on a hopped up BSA 500cc single cylinder Empire Star to race around Brooklands track in 1937, the two of them set BSA on a journey that lasted until 1962. 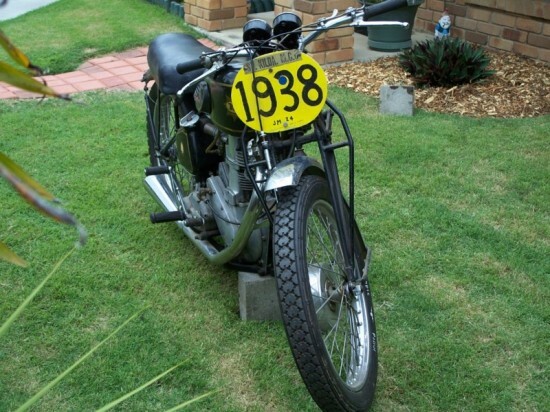 What they did was earn a gold star from the BMCRC for completing a lap of the bumpy, high banked track at over 100 mph, and to celebrate BSA offered up its first Gold Star M24 in 1938. 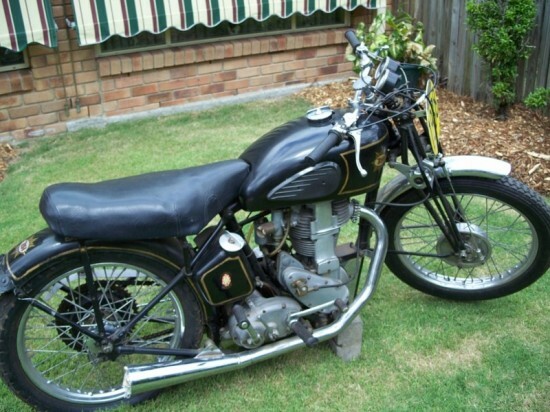 This 1938 BSA Gold Star offered by its Australian owner is one of those rare steeds from the first year of production. Val Page had arrived at BSA from another British Manufacture and set up to re-design the 500cc engine which BSA had been using. 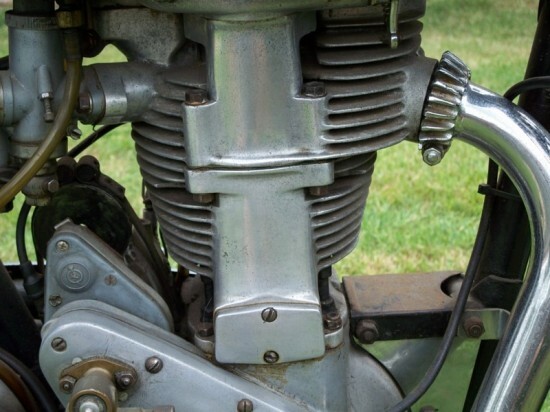 The M designated engine came in both flat head and OHV, but it was the race department managed by Bert with bikes built by Len Crisp and Jack Amott which allowed Wal Handley to achieve the Gold Star. 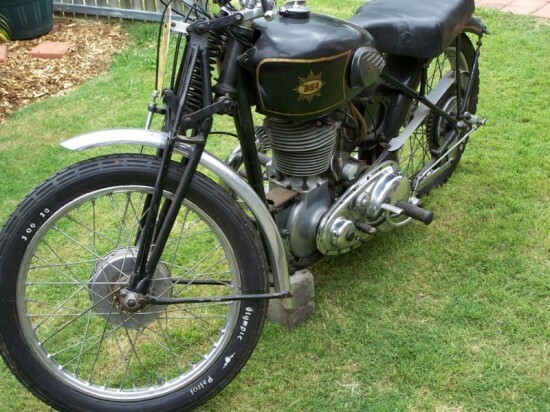 When the bike went into production, the engine attached was the M24 and this 1938 M24 BSA Gold Star with its JM designated engine numbers are registered as one of the few surviving M24 Gold Stars. Hmm.. nice bikes these but there’s a huge number of inconsistencies if that’s a 38 M24. Front wheel should be 20″ not 19 or 21. …what I wrote there sounded horrible but it does look a bit like a bike put together by someone who can’t tell WM20 parts from M24 parts. 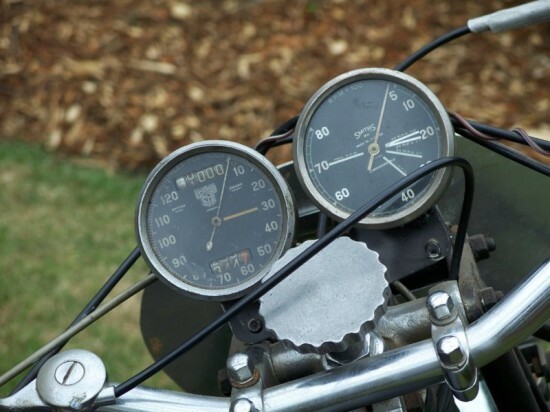 Previous story 1979 Ducati 900SS for Sale: No Reserve!